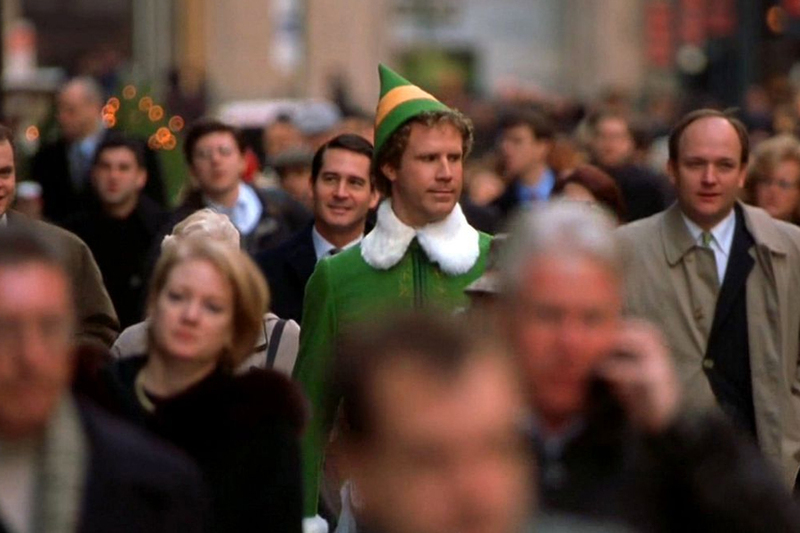 Elf is a modern classic, and a lot of people will rank it among their all-time favorite Christmas movies, but shooting it was something of a challenge for the crew. All of the elaborate Christmas decorations in the store took the art department weeks to build, so the fight between Buddy and the mall Santa had to be done in one take. No pressure, guys! Also, remember that great scene where Buddy is running excitedly around New York City? Well, it was for real. Will Ferrell, Jon Favreau, and a single cameraman ran through New York on the final day of shooting, and interacted with random people on the streets. They would have then had to hurry after them to get them to sign release forms to appear in the movie. 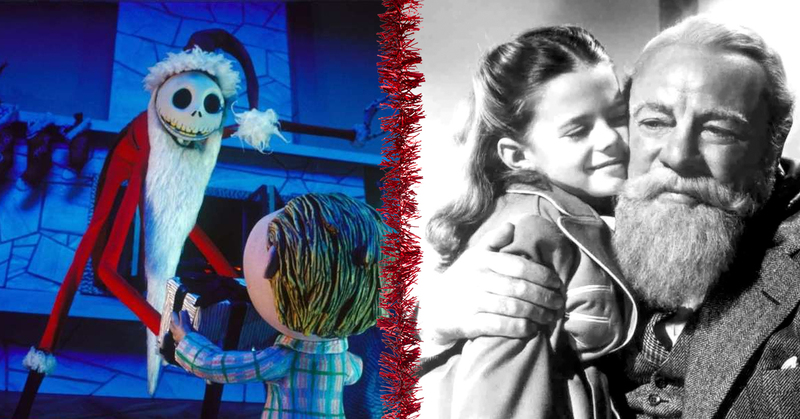 One more piece of trivia for good measure – You probably remember the scene where Buddy went home to North Pole. What’s incredible about this is that none of the shots of him towering over his fellow elves involved CGI or special effects – it was all done with forced perspective. Jim Carrey was unbelievably good as the Grinch, but did you know that both Eddie Murphy and Jack Nicholson were originally considered for the title role? 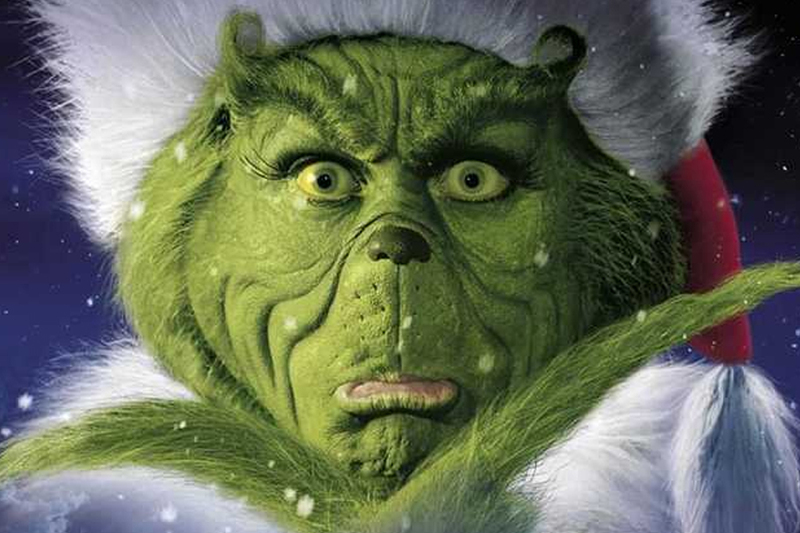 I can certainly imagine Jack Nicholson as the Grinch! Eddie Murphy would take it in a completely different direction, but would have no doubt had us falling over laughing. Also, Jim Carrey had to undergo intense torture training from the CIA, due to the fact that he spent 8 hours in makeup EVERY DAY on set in order to become the Grinch. Now that’s commitment to a role! Apologies in advance to the arachnophobes among our readers. 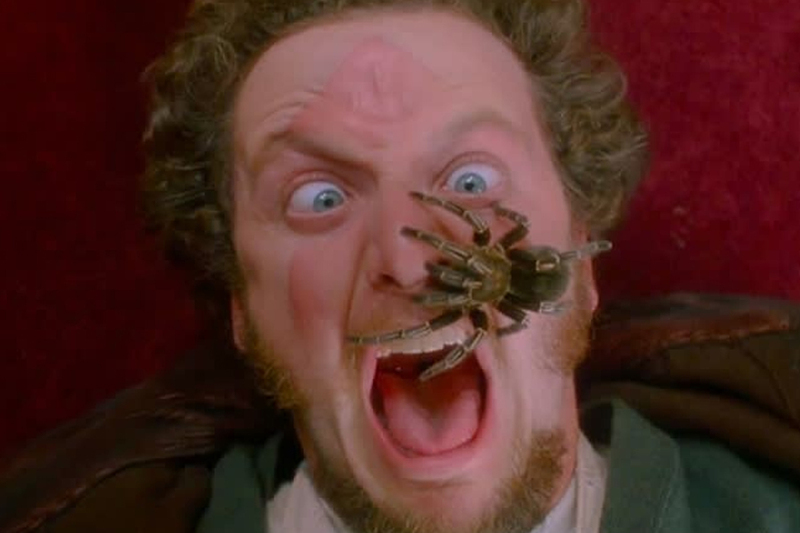 In Home Alone, the prop department originally created a fake tarantula to put on Daniel Stern’s face, but the director decided it didn’t look realistic enough, so made them use a real one for the scene. Yikes! Even if you’ve never seen this movie (shame on you, by the way,) you’ll know that it has a hell of a lot of snow in it. Well, it’s all fake – you probably guessed that. What you maybe didn’t know is that writer-director Frank Capra helped create a new type of artificial snow which ended up winning his team a Technical Achievement Award at the Oscars. He felt compelled to find a new type of snow because the current movie method (using Cornflakes that were painted white) was too noisy when the actors had to walk in scenes. Also, did you know that the whole film was actually shot in the summer months of 1946? It occasionally got so hot that production had to be shut down for a few days. If you look closely, you can see the actors sweating in certain scenes. Who doesn’t love this movie? Along with its they originally shot an additional (and heartbreaking) storyline that included the school’s headmistress and her partner, who was battling a terminal illness. I guess this was deemed too heavy by studio executives, as it was removed completely from the final cut. The memorable parade scenes were shot on location during the 1946 Macy’s Thanksgiving Day Parade, which meant they only got one morning to film everything. 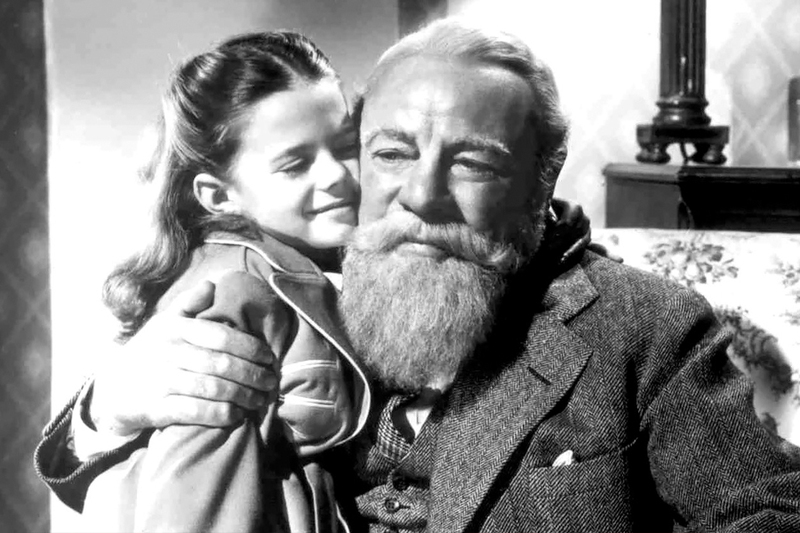 Maureen O’Hara wrote in her autobiography that Edmund Gwenn, who won an Oscar for playing Kris Kringle in the movie, actually played Santa in the 1946 Macy’s Thanksgiving Day Parade, because that was the only way they’d be able to get the necessary shots for the movie. 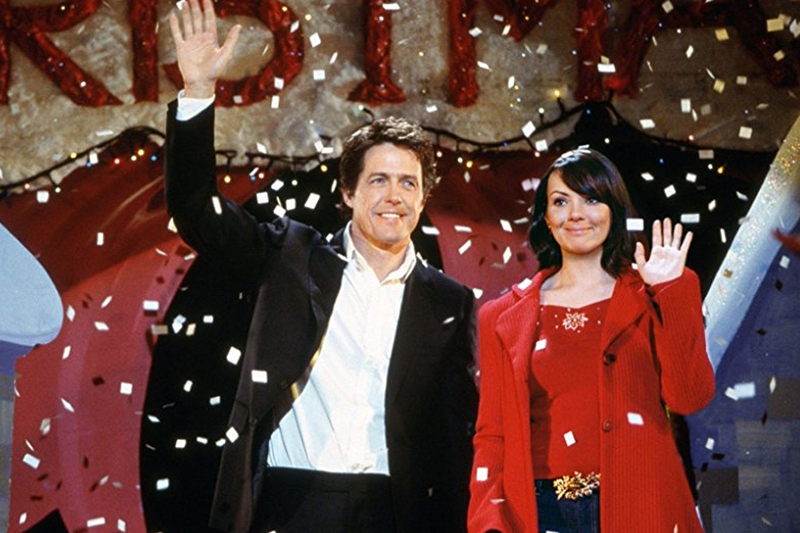 This 2008 Christmas movie probably doesn’t rank among our all-time favorites, but it does have interesting bits of trivia. For example, the ticket agent was actually played by Peter Billingsley, aka Ming Ming from Elf, and Ralphie from A Christmas Story. He’s made a career out of Christmas movies, it seems! 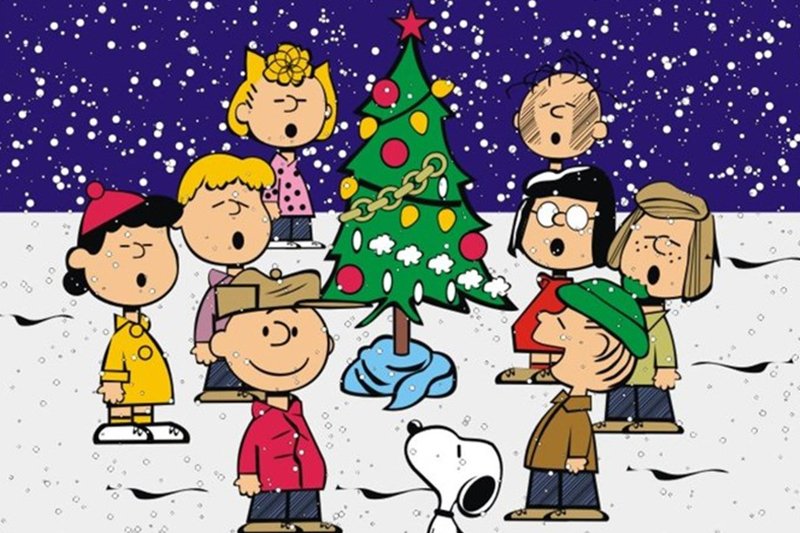 One of the producers wasn’t thrilled with a cut of the Christmas special and suggested that they add a laugh track, which caused the legendary animator Charles M. Schulz to walk out of the room. There are some ideas you just don’t pitch! Schulz won this battle, but apparently they created a version of A Charlie Brown Christmas with a laugh track as a backup, just in case the original didn’t perform well, ratings-wise. Disney has always had a strict policy against hiring ex-cons. 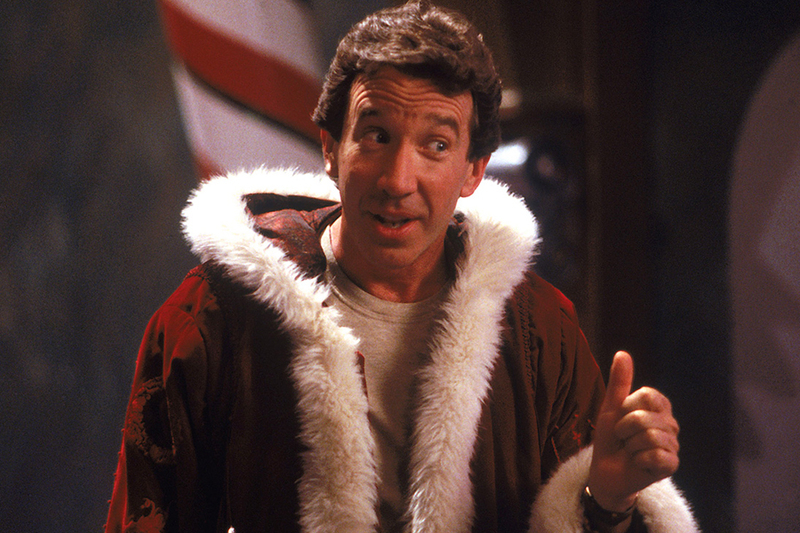 However, they made an exception for Tim Allen. What was his crime, you ask? Well, it was pretty serious – he was arrested in 1978 for the possession of nearly 1.5 pounds of cocaine. It’s good that he managed to turn his life around in the end! 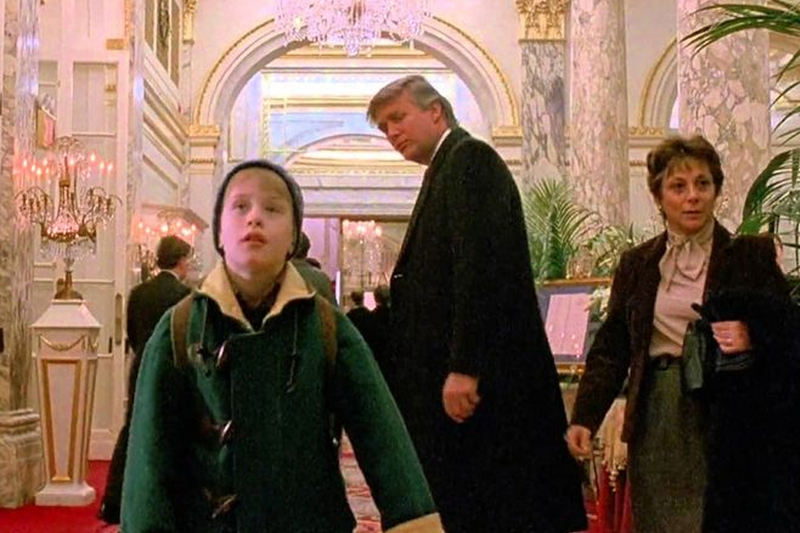 Have you ever wondered why Donald Trump just appears out of nowhere in this movie? What’s up with that?! Well, it turns out there’s a reason for his cameo. Ever the self-publicist, Donald Trump would only give the production team a permit to film in the Plaza Hotel – which he owned at the time – if they wrote him into the movie. 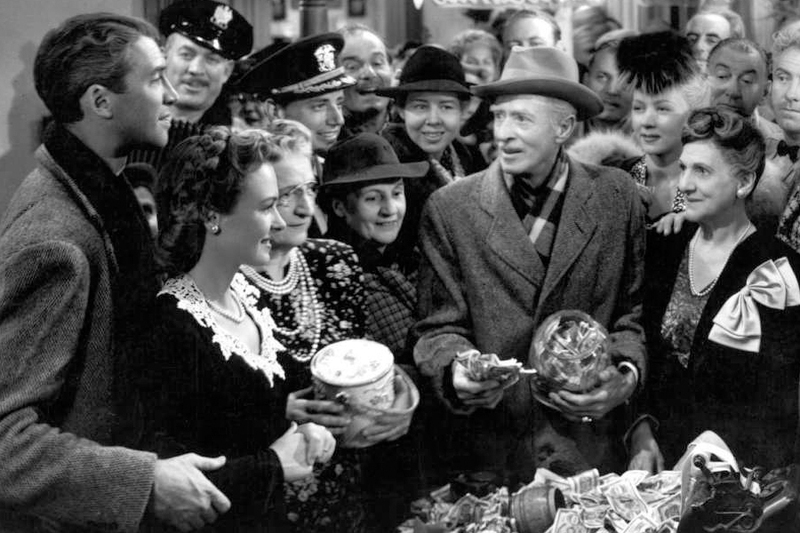 There was a scene in this movie where Rusty watched Frank Capra’s It’s a Wonderful Life. 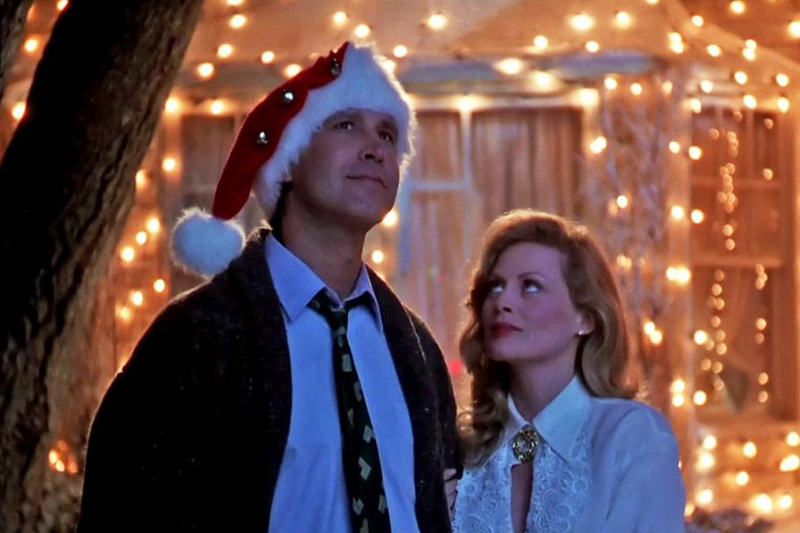 This was kind of a full-circle moment, because Capra’s grandson actually worked on Christmas Vacation. 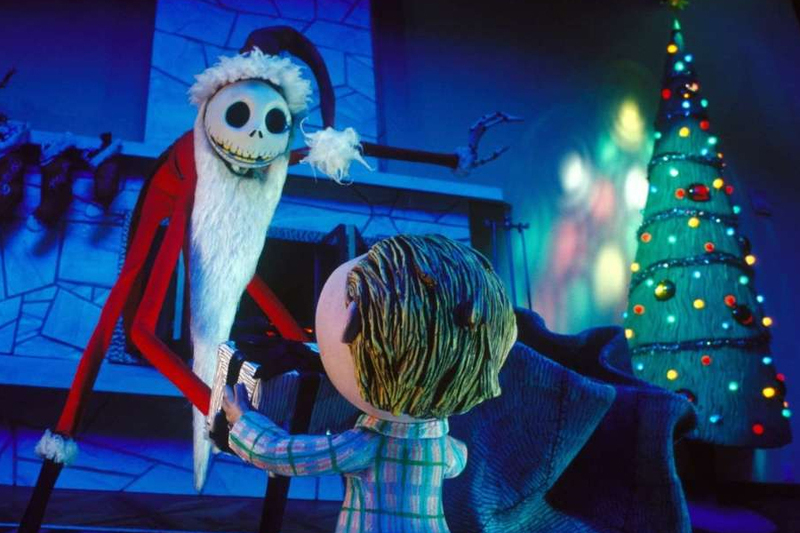 Every goth kid’s favorite Christmas movie, Jack Skellington and co. became an instant cult favorite when this was released in 1993. Finishing the movie was an incredibly laborious task – one single minute of footage took about a week to shoot, and the whole stop motion movie took THREE YEARS to make! I don’t know how these people have the patience. 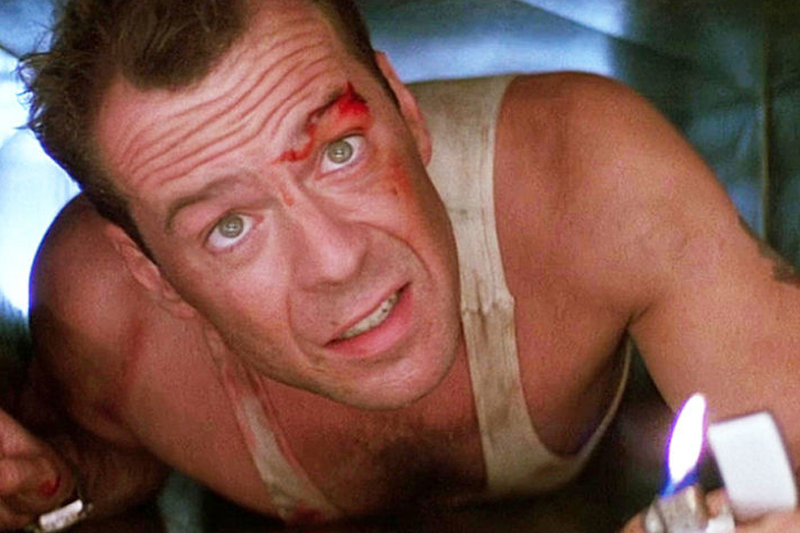 Okay first of all, let’s get this out the way – yes, Die Hard is a Christmas movie. It’s not up for debate. While filming this classic, Bruce Willis’ character spent most of the movie doing crazy things (like stepping on glass) while appearing barefoot, so Bruce actually wore fake rubber feet in most of his scenes. This is a pretty unique Christmas movie, in that it is definitely NOT for kids! One of the main reasons for this is that its script drops the F-bomb a whopping 147 times throughout the movie. 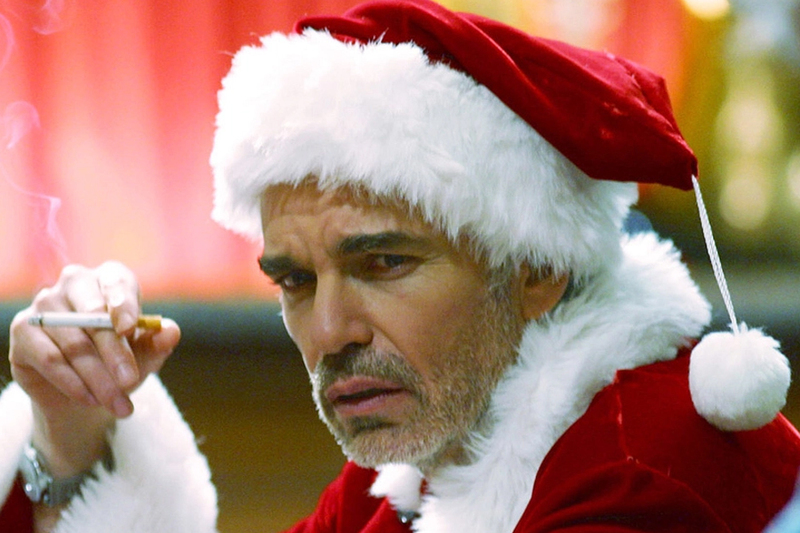 In the Czech Republic, the movie is known as ‘Santa is a Pervert’. 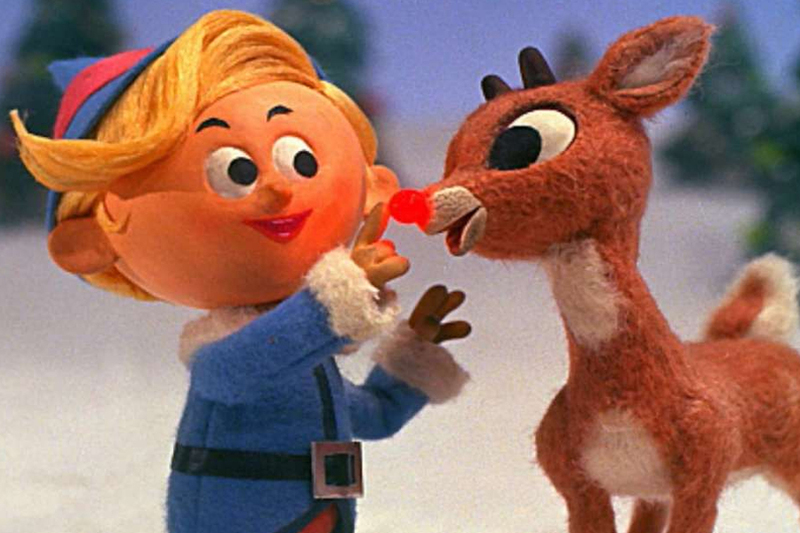 An all-time classic, this stop-motion puppet version of the Rudolph story took 18 months to complete. It turned out to be worthwhile, though, as it is now the longest-running and highest-rated special in TV history.